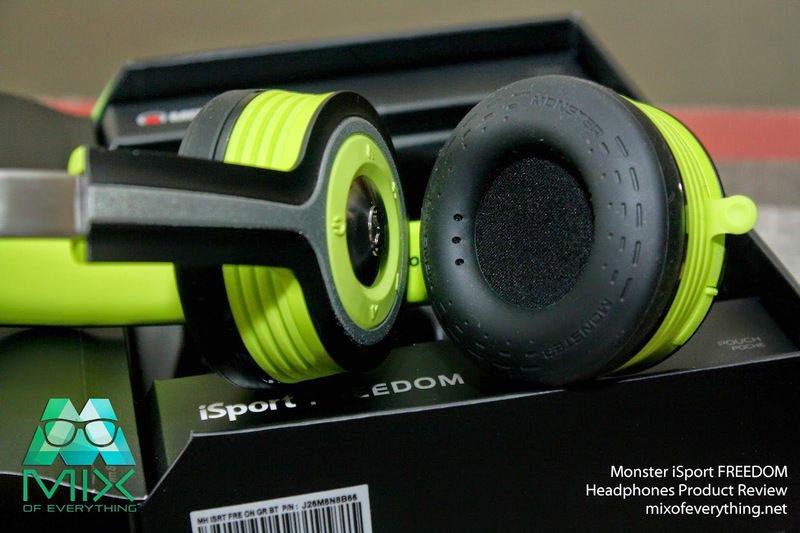 [Gadgets] Monster iSport Freedom Wireless Headphones Review - Hello! Welcome to my blog! It's always a joy unboxing a new toy. 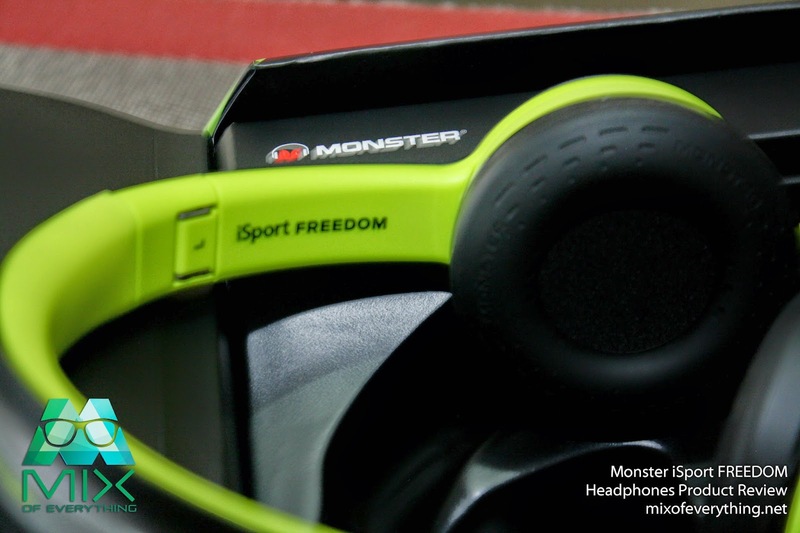 This time, the Monster iSport Freedom Headphones. This Monster model has no wires. That's why it's called Freedom. There are no wires to hold you back. Freedom of movement with the power of music. So, let the soundtrack begin! 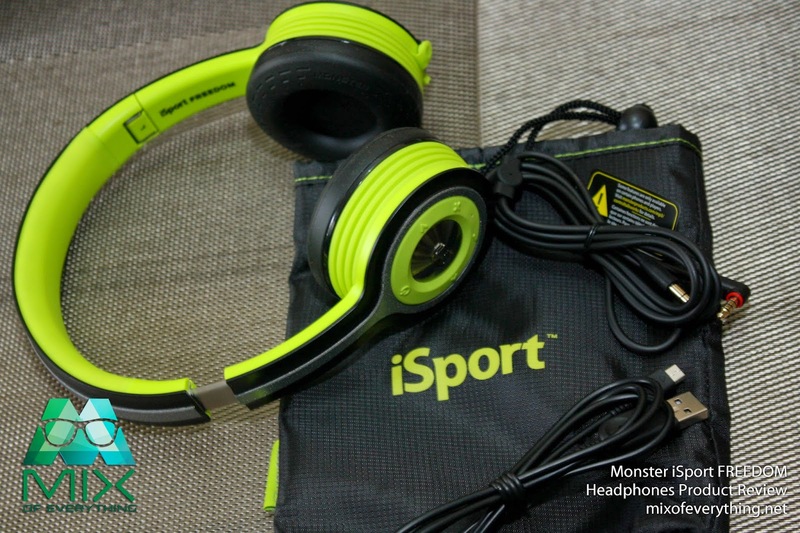 With almost the similar size of other Monster headphones, this one is nicely packaged. As you open it, instructions is at the left side on how you can play around with the buttons on the side. The box includes Freedom On-Ear Headphone, Protective Carrying Pouch, an Antimicrobial Cleaning Cloth, Micro USB to USB Cable and a 3.5 mm Mini-to-mini jack. Let's talk about the Design & Features. 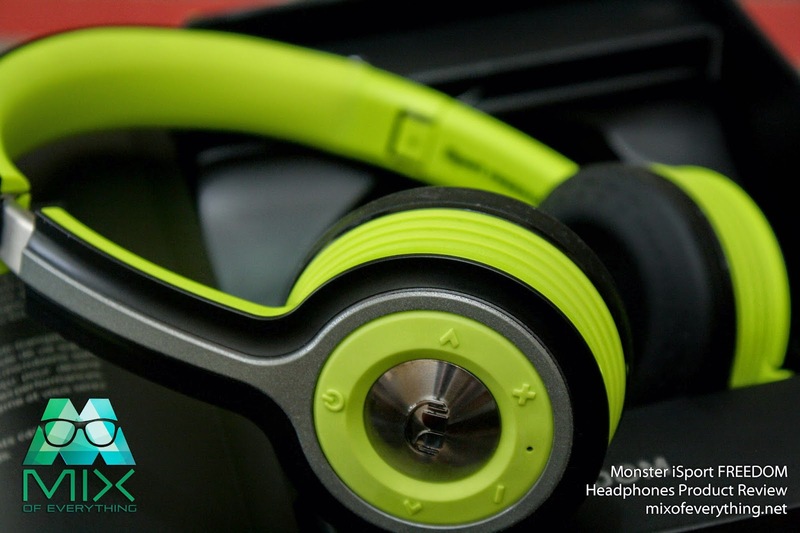 Definitely a standout from other headphone, this one just pops right out of a sea of crown. The yellow/green look of this bright enough to catch one's attention. The material they used inside the band is an anti-microbial silicon. It is also durable and water-resistant. The gray line on the top of the bands also looks good with other color combination. 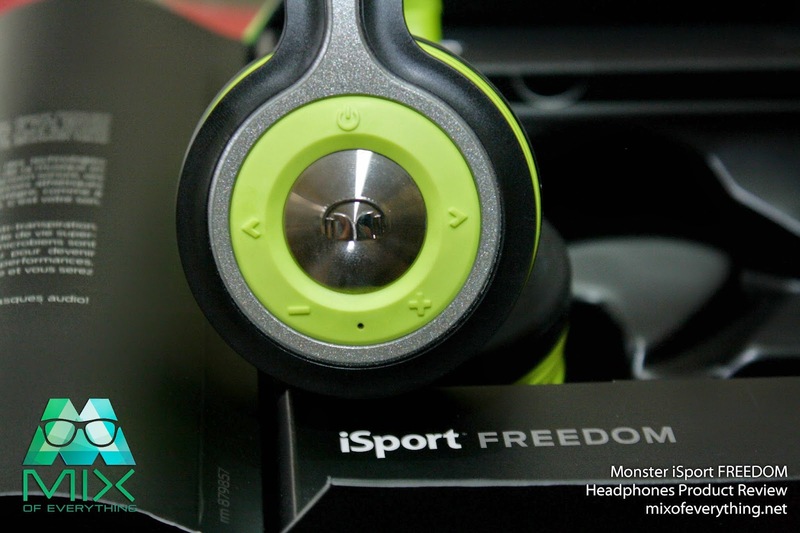 The Monster iSport Freedom also comes in the color black for those who prefer low-key colors. The cable is all black, and runs approximately four feet in length. It has a beaded, single-button inline microphone at the top. 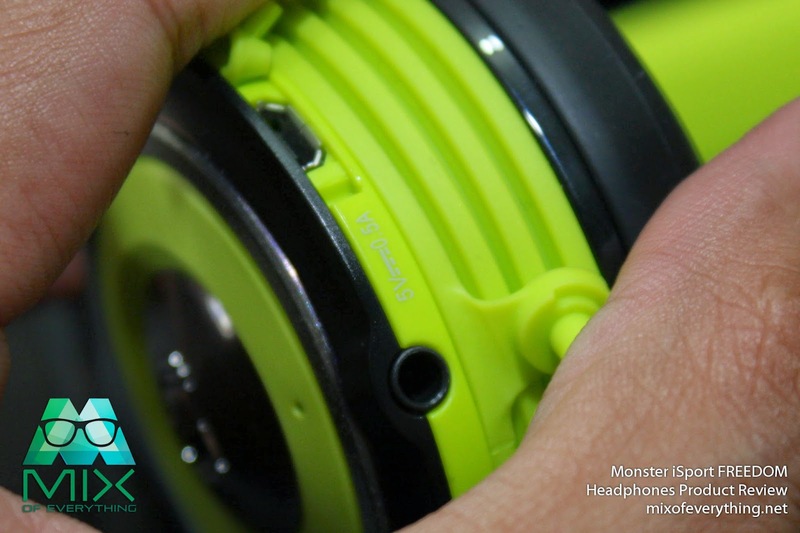 The wireless controls (including Power, Forward, Back and Volume) are located on the right earcup. The central earplate functions as the play/pause button. There's a 3.5-mm port for the optional audio cable just in case the battery runs out and a microUSB port are on the bottom of the left cup, secured by port covers for a sweat-proof seal. The earpieces is attached to the headband using adjustable metal hinges. At the interior of the ear cups are slim, rubberized pads in all black. It has small holes for vent. 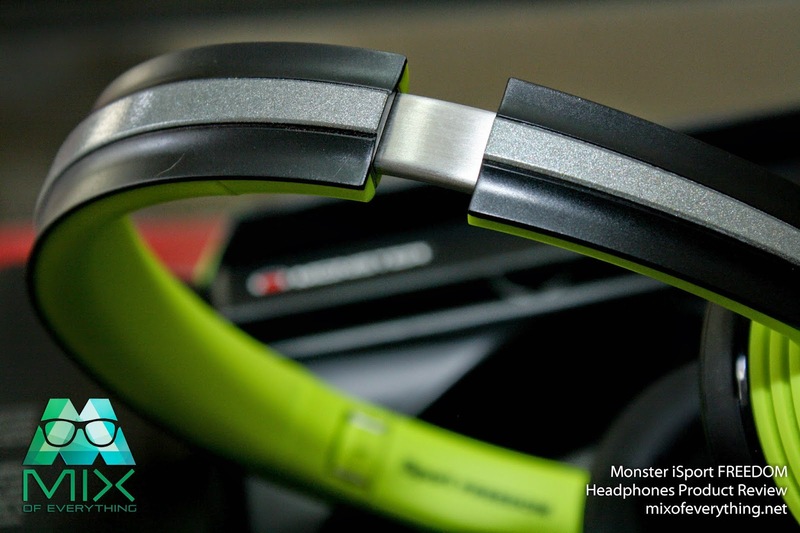 It has a black mesh protecting the headset’s 40mm drivers. I tried wearing the headphones for around 45-60 minutes. It didn't hurt my ears as I was wearing them and going around but my ears did felt relieved when I took the headphones off. The silicon ear cups were soft, considering that it's an on ear headphone, it had a good grip (but not painful) on my head. It did had a little pinch on my hears after wearing them for more than an hour. We all know the issues with wireless headphones and speakers. Most of the time these devices struggle with range and quality as devices go further and further apart. 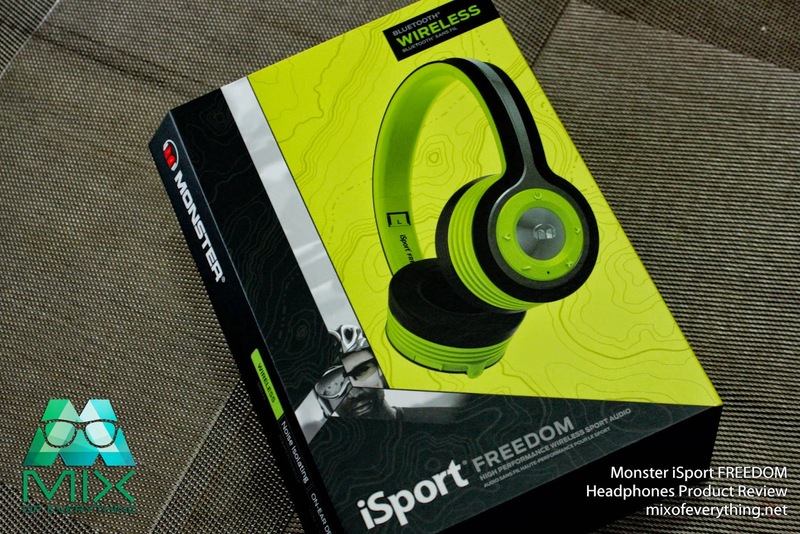 The iSport Freedom delivered for up to 90-100 feet when I tested it. I think that it was just right and a decent range compared to others. It still maintained good quality and power as I blast through my Spotify playlist. The headphones performs really well in the city, drowning out the sound of traffic and noise. The battery was something to also take note of. Blasted those headphones for almost 24 hours and quality was still good for my taste. I tried boosting up the volume and heard that the highs were a bit harsh after burning in for 8 hours, or maybe it was just me. 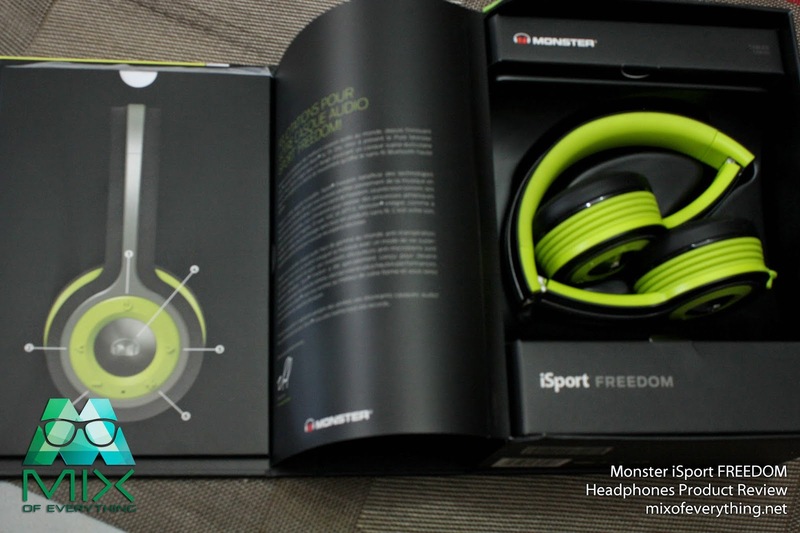 The Monster iSport Freedom costs around P17,500. Taking note its amazing features like its flexibility and durability, solid wireless signal, great sound quality, long battery life and basically everything resistant. I think the only issue here for me would be is that it's somewhat expensive for me. 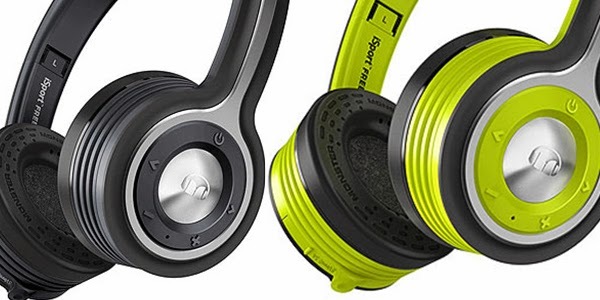 Bottom line, if you are looking for an on-ear headset with no strings attached for your active lifestyle. 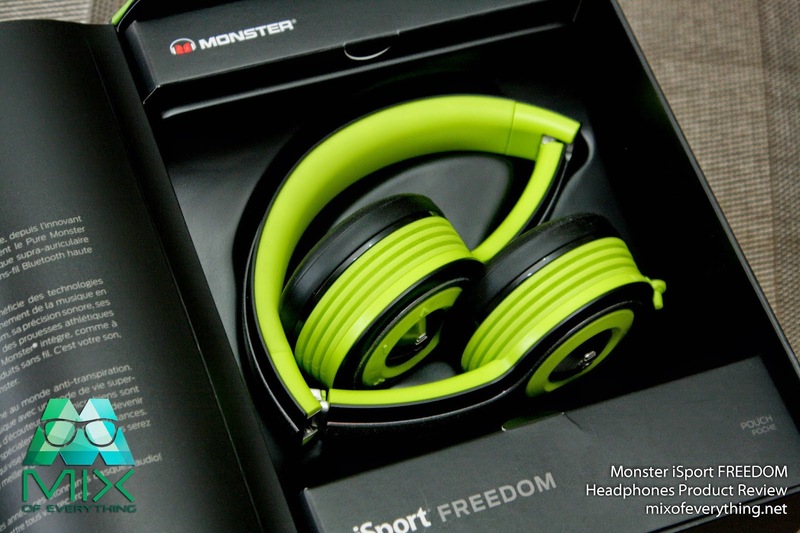 I think Monster's iSport Freedom is the best there is now in the market. 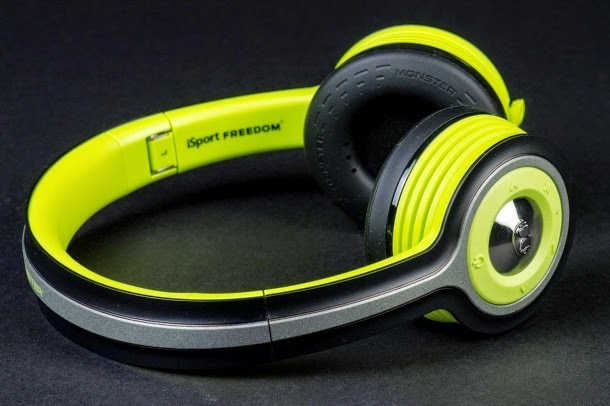 With the Monster iSport Freedom headphones, you can give your workouts a soundtrack that doesn't involve wires. 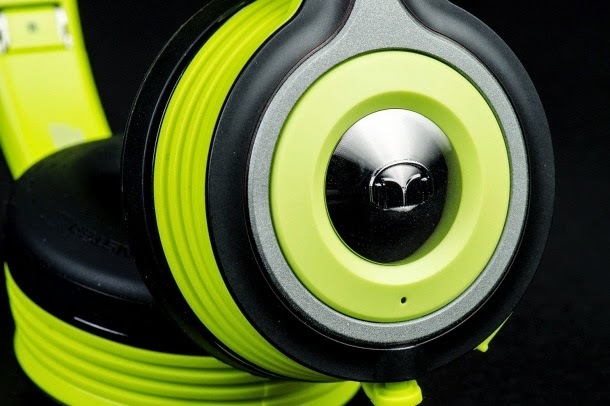 This headphone will definitely satisfy those into sports and music. If you are deciding on getting or testing one, get it from PISMO Store, read more about the store right here.